Use this resource with your students to give them practice reading a fable and categorizing sentences as either examples of realism or fantasy. Do you know how to haiku? 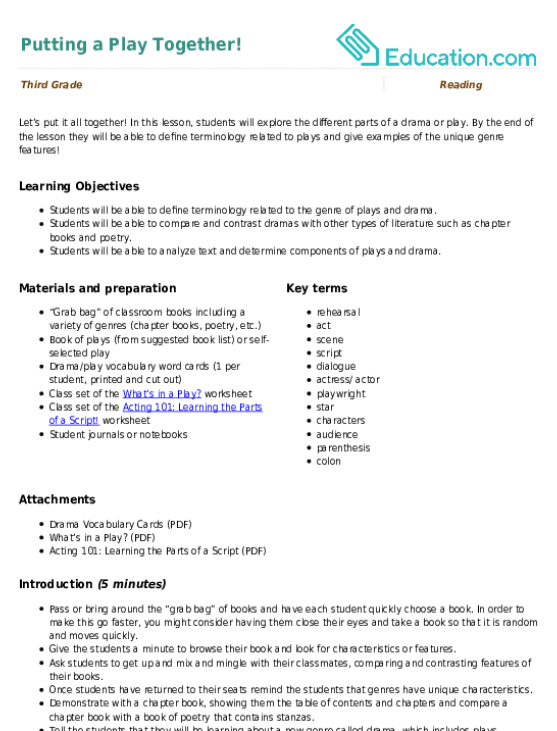 This haiku worksheet gives your budding poet practice with counting syllables and noticing the role of rhythm in poetry. Got a budding poet under your wing? Help her practice parts of speech by writing a diamante poem, or a diamond poem. Have some fun with haiku! Practice syllable counting and creative writing by coming up with funny haiku poems for April Fools' Day. 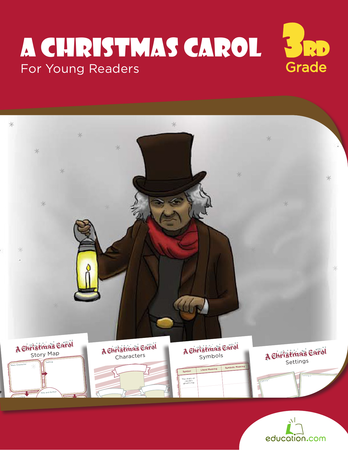 Reading without the bah-humbugs: take a look at "A Christmas Carol" with story pages young readers can bring to life with color, and step-by-step analysis pages to get them thinking.